We are pleased to announce the return of Sophie G, following a year of maternity leave with her gorgeous son, Finley. 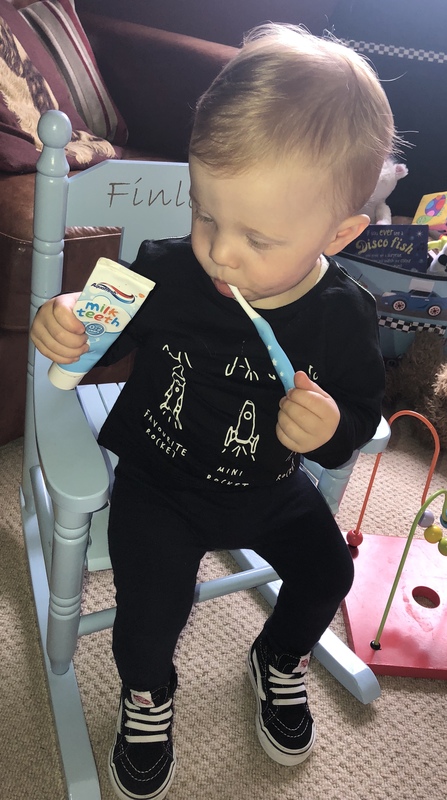 As a conscientious dental nurse Sophie is already teaching Finley the art of good tooth brushing techniques! Finley is looking forward to his first dental check-up!